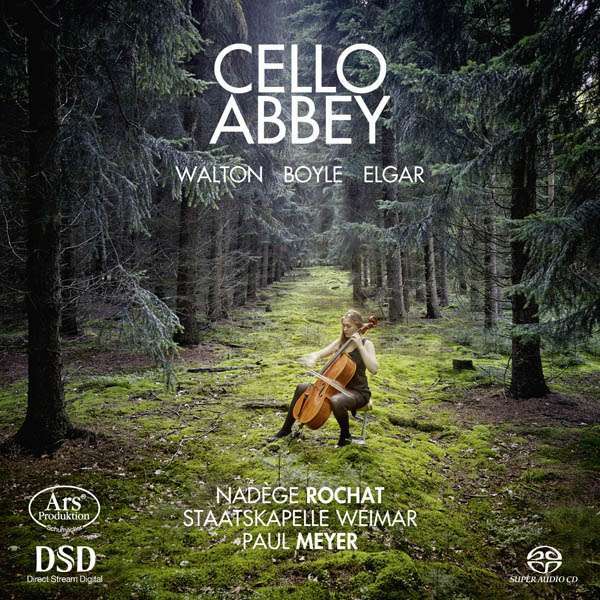 New album Cello Abbey, with conductor Paul Meyer and the Staatskapelle Weimar. Along with the magnificent cello concertos by Edward Elgar and William Walton. I am especially happy to present a personal discovery: the Irish composer Ina Boyle. I also recorded her music with the BBC Concert Orchestra on a CD which has just been released by the label Dutton Epoch.